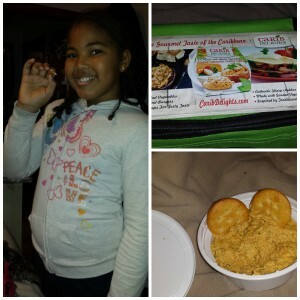 Comments Off on Carib Delights Cheese Spread Review & Giveaway! 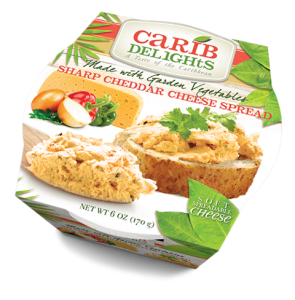 Carib Delights gourmet sharp cheddar cheese spread is made with 100% natural sharp cheddar cheese and blended with fresh herbs, spices and garden vegetables like parsley, bell peppers and onions. 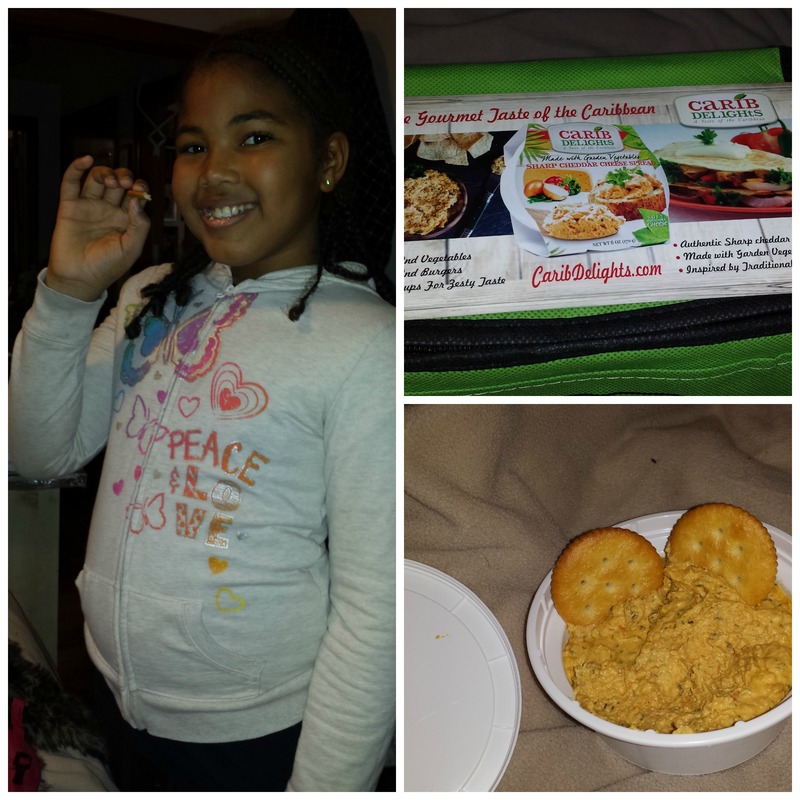 I received the Carib Delights product and my kids and I ate it and loved it. We enjoy eating sharp cheddar cheese as a snack, so having it in a spread was a wonderful difference. You can use this spread just as is or you can cook with it or bake with it. There are wonderful recipes on the Carib Delights website the sound quite tasty. I have already recommended this product to my family and friends and now I am referring it to my extended family and friends. Bonus you can enter the giveaway below to win a free full size product. Good Luck! I love comments. Please leave comments and let me know what you think about this post. Disclosure: This blog did not receive compensation for this review, but did receive product for review. All opinions are our own and may not agree with our readers’ own opinions of the products.If you enjoyed this post, make sure you subscribe to my RSS feed!